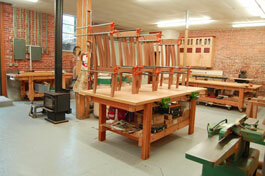 Bob Schmidt builds furniture, cabinets and doors in the Arts & Crafts style with a contemporary design interpretation. 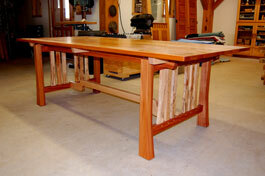 Using varied species to suit customers' tastes, the work is of solid wood construction and time honored joinery. 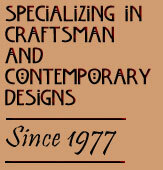 When investing in Signature Furniture products, our customers are investing in meticulous craftsmanship backed by more than three decades of experience. Site reworked and maintained by The Marketing Department • Durango, Colorado. Most pages on this site validate as conforming to the World Wide Web Consortium (W3C) standards for XHTML 1.0 and CSS.